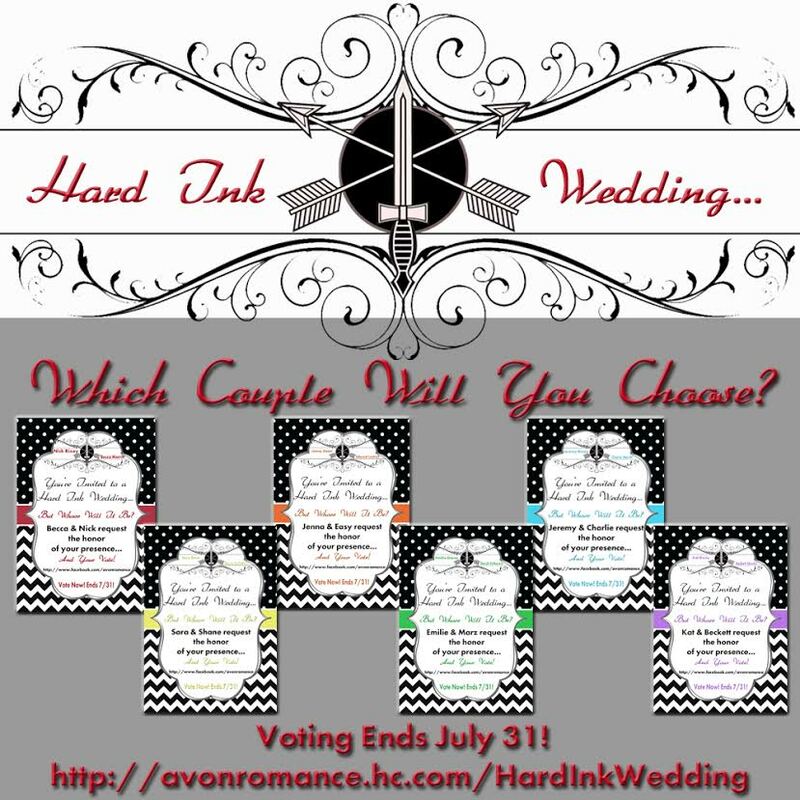 A Hard Ink Special Announcement from Laura Kaye with Giveaway! Here’s a very special and totally awesome announcement from Laura Kaye. There’s also a cool giveaway from her to you! Alright peeps, go forth and vote! This entry was posted in Author News, Book News, Favorite Authors, Giveaways, Laura Kaye, Romance and tagged Author news, Book news, favorite authors, Giveaways, Laura Kaye, Romance.